Lesson Two: Practicing Your Cares Away. OC Music & Dance blog, July 24, 2017. 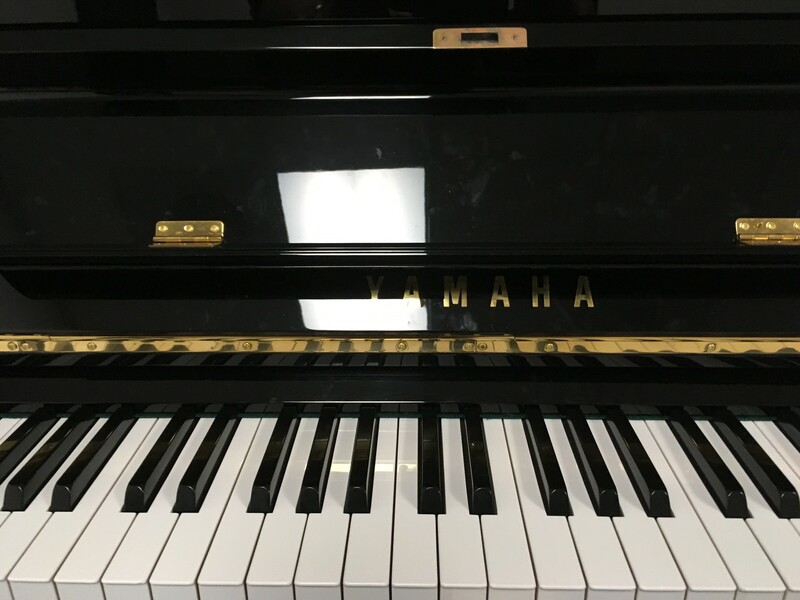 This entry was posted in classical music and tagged adult learning, OC Music and Dance, piano, practicing by pacificsymphony. Bookmark the permalink.